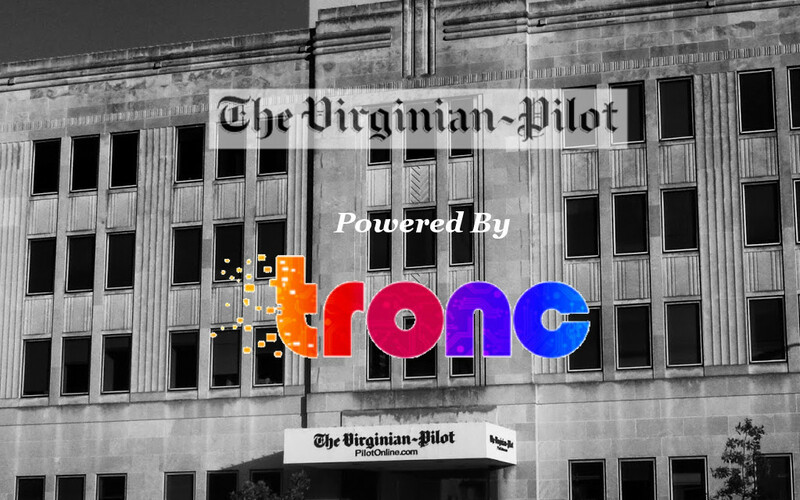 It has been announced today that the Virginian-Pilot and all of its subsequent affiliates, including Richmond’s Style Weekly, have been acquired by Chicago’s Tronc Inc. Tronc, once known as Tribune Publishing, currently owns the Baltimore Sun, Hartford Current, Orlando Sentinel, Sun-Sentinel, Hoy, Naperville Sun, El Sentinel del Sur de la Florida – along with a roster of smaller local papers – and until very recently the Los Angeles Times. The purchase of Landmark Media Enterprises, the parent company of the Virginian-Pilot was for $34 million and also included their brick and mortar location in Norfolk and their printing press in Virginia Beach. The announcement of the sale of the Virginian-Pilot follows a nationwide trend of corporate media purchasing independent regional media platforms. Tronc, much like Sinclair Broadcasting – who in April of this year, made their broadcast affiliates across the US recite the same script regardless of location – represents a shift away from journalism as a mechanism for public accountability – and into a business model that prioritizes profits over news delivery as a public service. 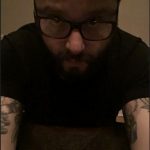 This represents a dangerous trend at a time when the press has come under attack by the president and politicians as “fake news” and the digital delivery of news content connected to un-intelligible social media algorithms that prioritize click-bait headlines. Virginia will now enter into a 21st Century media landscape where the purchase of the Commonwealth’s largest daily newspaper will be guided by a media conglomerate with a track record of consolidating papers, layoffs, and reducing resources for journalists. It’s not for nothing that City Lab summed up this conundrum in August last year when they talked about the “great alt-weekly die off” in smaller markets where “rival daily newspapers became one, or none.” Indeed this will now play out with Richmond’s Style Weekly and how collaborations between The Daily Press in Hampton – already owned by Tronc – and the Virginian-Pilot, now owned by Tronc are managed going forward. Nothing says local journalism more than feeding it into a funnel to be optimized by “machine learning” and “artificial intelligence”.